As General Counsel, Tom advises the College on legal and risk liability issues and oversees the Human Resources Department. He has served the College in multiple roles since 1998 in the Academic, Advancement, and Student Affairs divisions. He was formerly an attorney with the Springfield firm of Moriarty & Connor, LLC and the United States Department of Education, Office for Civil Rights. In addition to his duties as General Counsel and Clerk, he has served as an instructor in the College’s Education Department and former paralegal studies program. Tom holds his B.A. in History from Stonehill, an M.S. in Management and Leadership from Western Governors University, and his J.D. from Western New England University School of Law. As an attorney for the Office of General Counsel, Amee assists with various legal matters. She was formerly an attorney for the federal courts and for the Boston law firm Foley Hoag. Prior to that, she served as adjunct faculty at several local colleges. Amee holds a B.A. in English from Stonehill, an M.A. in English from Marquette University, and a J.D. from Boston College Law School. In his role as an investigator, Dave works on cases involving Title IX as well as other laws, regulations and College policies. He also works on prevention and compliance matters. 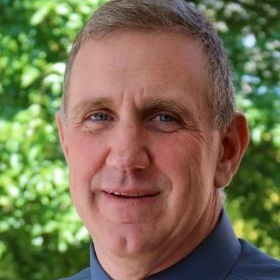 Prior to his current role, Dave worked in campus law enforcement for twenty-three years. He holds a Bachelor of Arts degree in History from Bridgewater State University and a Master of Science degree in Criminal Justice from Bridgewater State University. Lynne serves in a support role for both the Office of the General Counsel and the Human Resources Department. Lynne joined Stonehill College in 1999 holding positions in Campus Police, Admissions and Human Resources. 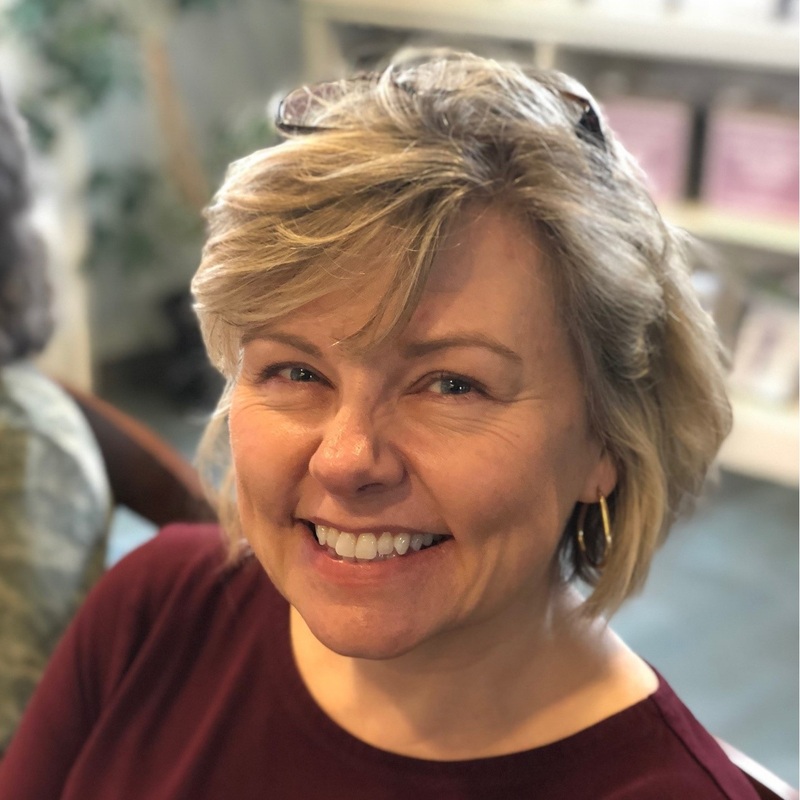 Prior to joining Stonehill, Lynne worked as an Unemployment Insurance Coordinator for Cumberland Farms, Inc. Lynne holds a BBA from the University of Massachusetts at Amherst. Elizabeth has been at Stonehill College since March 2016. She has a Bachelor of Arts in English from Bridgewater State College. Prior to joining the Stonehill Community, Elizabeth worked at Bridgewater State University and in the corporate travel industry.